ERROL GOLF FRONT. Fantastic view directly on green. Very Private. with no rear or front neighbor. This home is nestled down a no outlet cul-de-sac street. Immediately upon pulling in to your courtyard entry garage you will feel at home. This home boast a 3 bed 2 bath split floor plan. The ample sized kitchen includes all the appliances and is highlighted by 42in cabinets and an eat-in-kitchen area. Easily big enough for a kitchen island to be added. The kitchen opens ups to the large great room which is highlighted by the dark wood laminate flooring, two ceiling fans, and a large double sliding door. Need room to eat? no problem. The dining room is separate. The bedrooms are split as the master bedroom is privately on it's own side. The master suite is a spacious 15 x 16 and is highlighted by the laminate dark wood flooring, the double closets, garden tub with separate shower, and double sink vanity. Did I mention the extended covered and screened in lanai and also the less than 1 year old Rheem a/c unit? Come see this home today and fall in love with it. Lot Size: 0.21 Acres / 8998 Sq. Ft. Directions:From I4 take 436 east toward Apopka. Continue onto east Main Street. Turn right onto Vick Rd. Left onto Lake Francis Dr. Right onto Stoneywood Way. Destination is on your left .5 miles. SchoolsClick map icons below to view information for schools near 1804 Stoneywood Way Apopka, FL 32712. MFRMLS data last updated at April 23, 2019 3:42:31 AM PST. 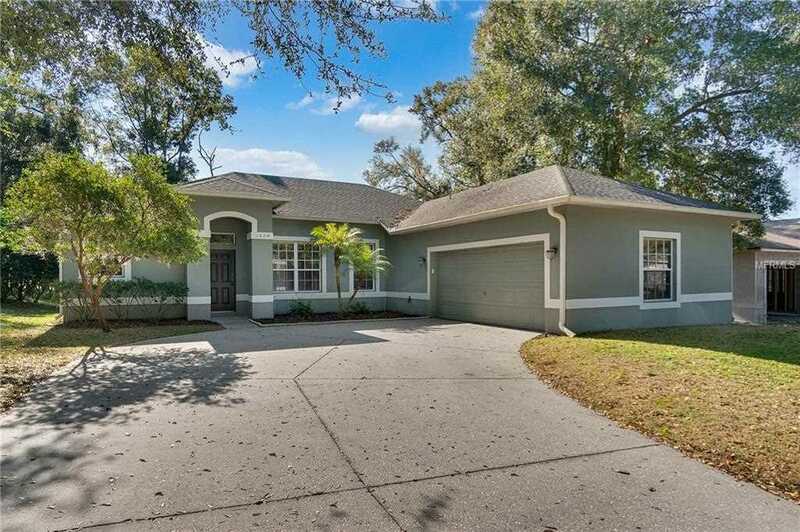 Home for sale at 1804 Stoneywood Way Apopka, FL 32712. Description: The home at 1804 Stoneywood Way Apopka, FL 32712 with the MLS Number O5761833 is currently listed at $265,000 and has been on the Apopka market for 70 days. 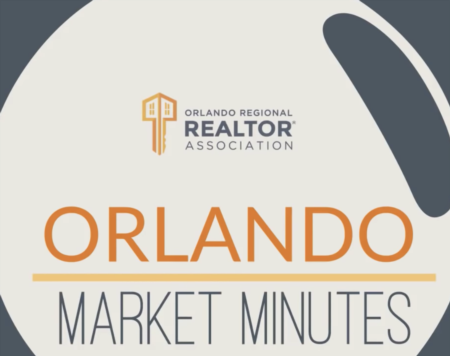 You are viewing the MLS property details of the home for sale at 1804 Stoneywood Way Apopka, FL 32712, which is located in the Stoneywood Ph 11 subdivision, includes 3 bedrooms and 2 bathrooms, and has approximately 1901 sq.ft. of living area.